Make sure you are ready, stock up now! Quality logs and kindling in stock all year round!!!! 30.00 For a Bulk Builders Bag. Our kindling wood is cut at around 6 inches on our log processor. 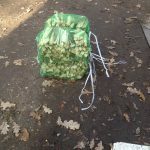 The logs are then placed in our fuelwood kindlet machine and packed tight into mesh bags. 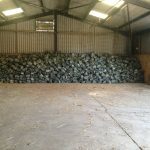 All of our kindling is seasoned dry and barn stored. Please feel free to call us to discuss prices and large wholesale orders. 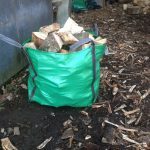 Most of our firewood is delivered to us from managed woodlands. The process of managing a woodland is quite simple. The forest often becomes congested with to many trees so the small trees mainly weed trees are thinned from the forest allowing the bigger specimen trees a chance to reach their true potential. The fast growing trees are also removed and once removed the process of replanting begins. 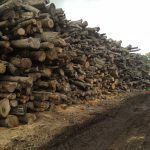 The timber we generally stock is oak,ash,beech,silver birch,sweet chesnut and this would is only transported to us when wood is of age generally 2 years old . We also stock a large amount of pine softwood logs including larch, cedar, scotch pine and many more. Our universal log size is between 8-10 inches. If you have a smaller or larger fire we can cut logs to a specific size for you. 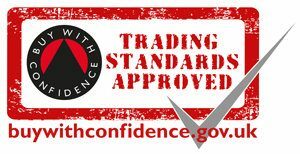 Please don’t be shy you can call us and ask our advise on what wood and what size is right for you. We are always happy to share our knowledge with you. 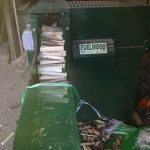 We also recycle all or our tree surgery waste but as you no firewood is only best used when dry and seasoned. So all surgery wood is cut and split and given the right amount of time to air dry so at the right moisture content.